In a little over a month The Walking Dead will return from it’s mid-season finale. The first half got season three off to a great start, so the anticipation of what’s to come is high. 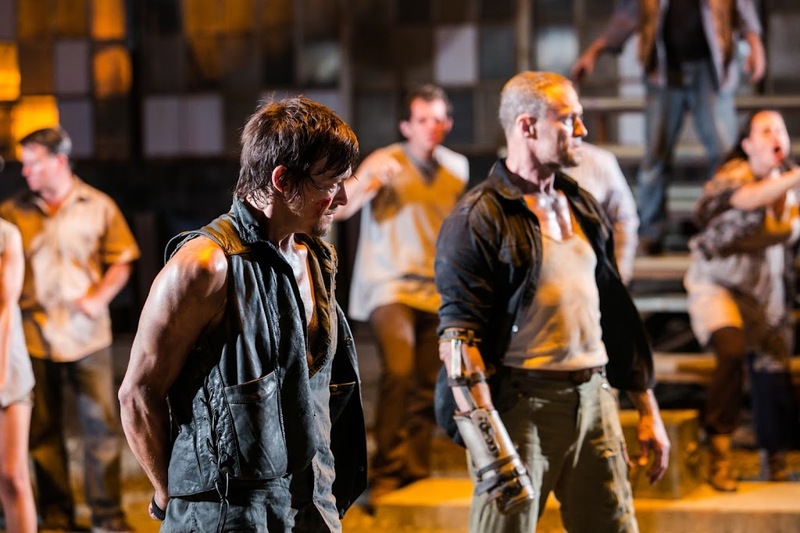 The last episode before the break, “Made to Suffer,” left us up on a cliff hanger, with Daryl Dixon (Norman Reedus) captured by the Governor (David Morrissey) and forced into some kind of face off with his brother Merle (Michael Rooker). The prison gang picked up a couple newcomers, one of them being comic book favorite Tyreese (Chad Coleman). The only thing I hope for the rest of the season is for them to keep up the good work. On another note The Walking Dead has been renewed for a fourth season, which is great news. The bad news is showrunner Glen Mazzara will not be returning. He is leaving over creative differences concerning the direction the show will move in following this season. It’s disappointing to hear something like this, especially since this season has been so good, but I’m going to keep an open mind. 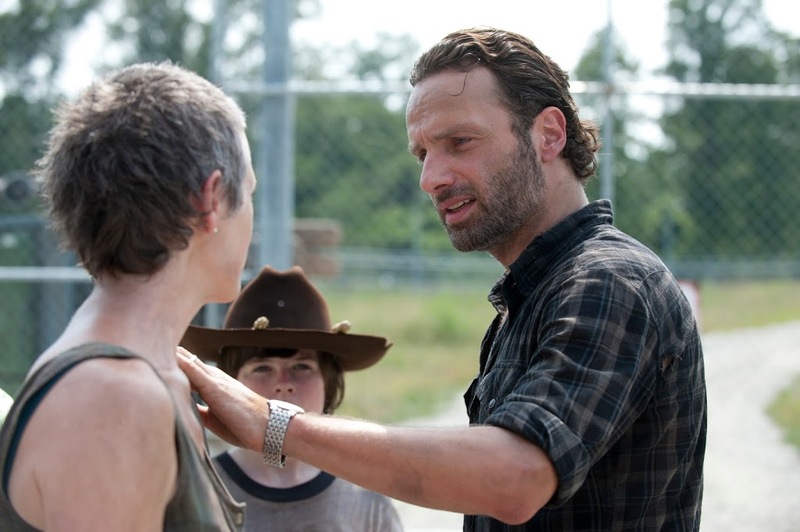 The Walking Dead is scheduled to return Sunday, February 10, 2013. More info can be found at AMC.com.